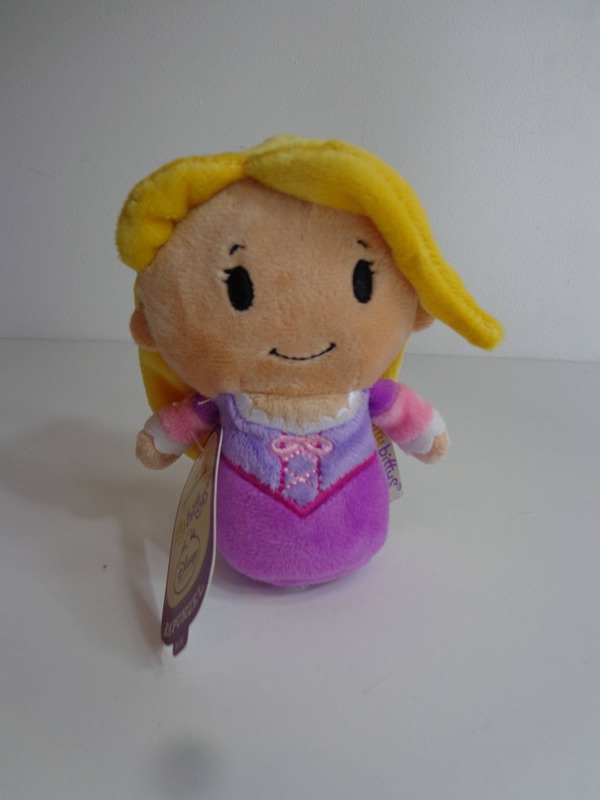 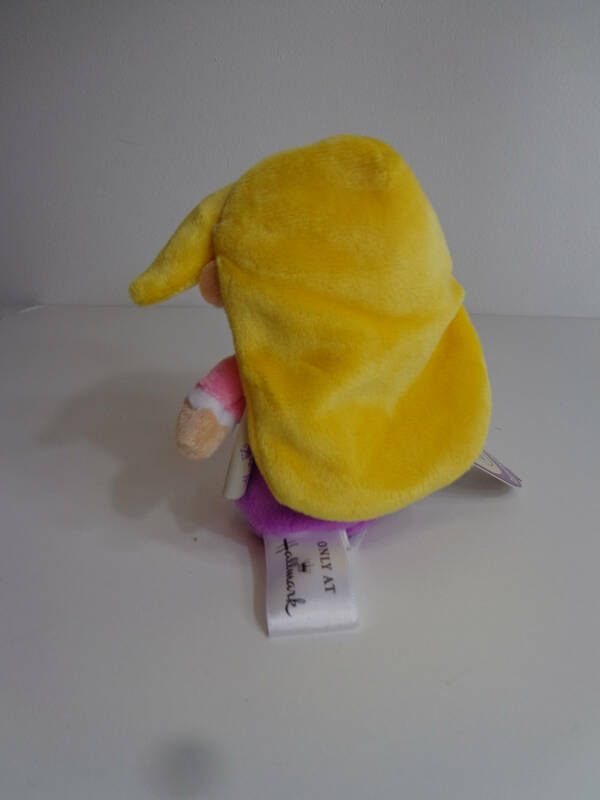 New With Tag Official Hallmark Disney Rapunzel from the Tangled Movie Toy Collectible Itty Bittys Princess Character Stuffed Mini Beanie Baby Style Soft Doll. 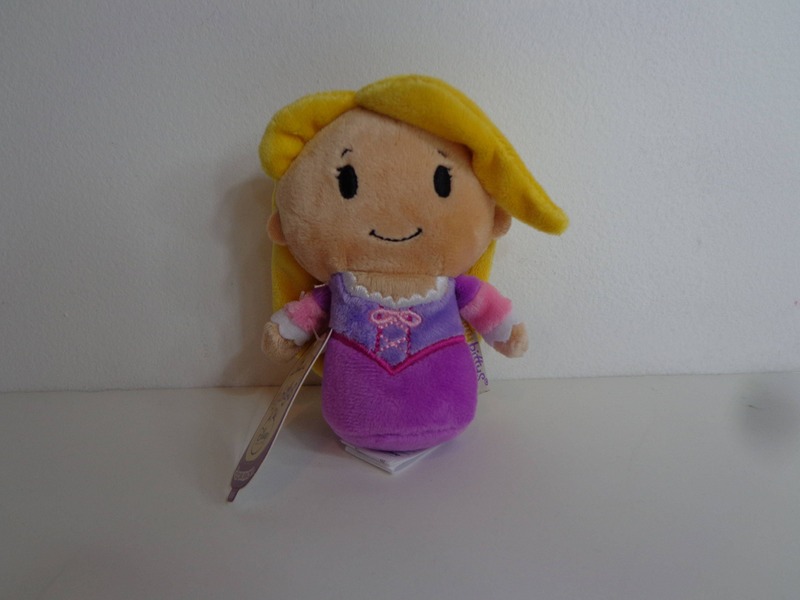 A Cute Disney Princess Character Toy to add to your Collections! 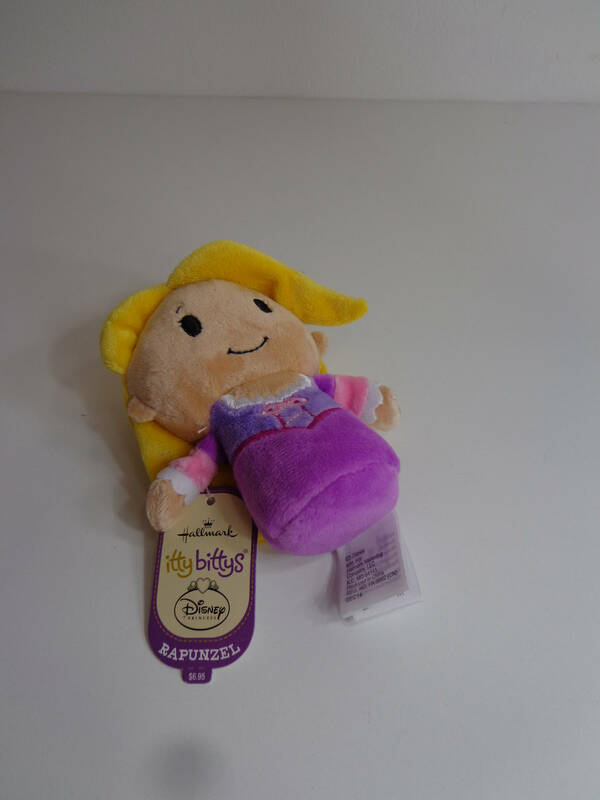 *Rebate discount, add to your cart for this rebate!